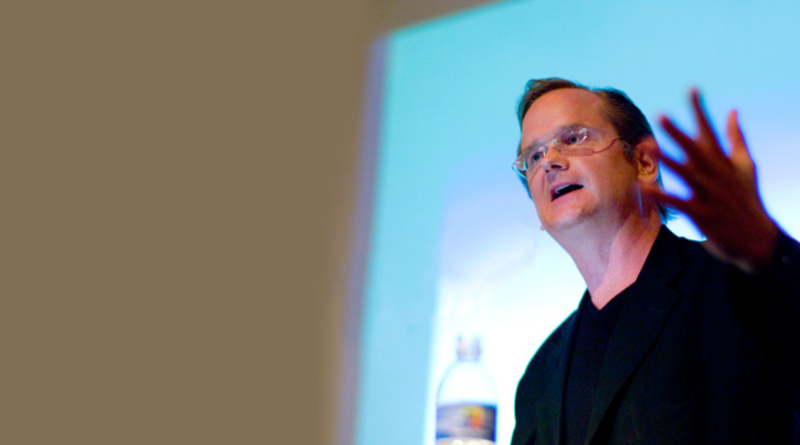 Harvard Law School Professor Lawrence Lessig interviewed Edward Snowden at Harvard Law School on Oct. 20. 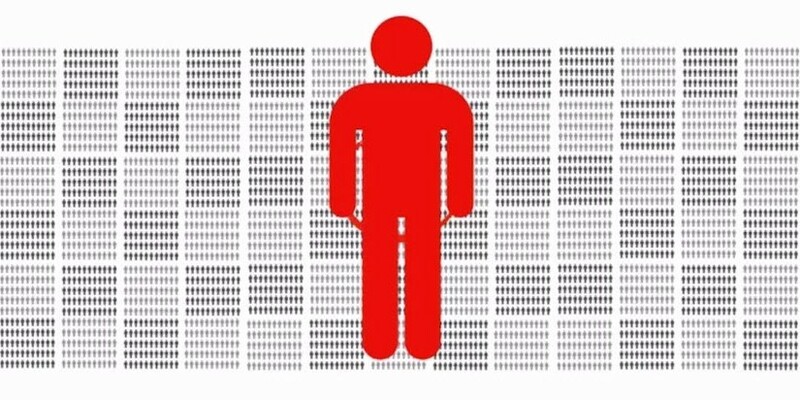 Whatever your take on recent revelations about government spying on our phone calls and Internet activity, there’s no denying that Big Brother is bigger and less brotherly than we thought. What’s the resulting cost to our privacy — and more so, our democracy? 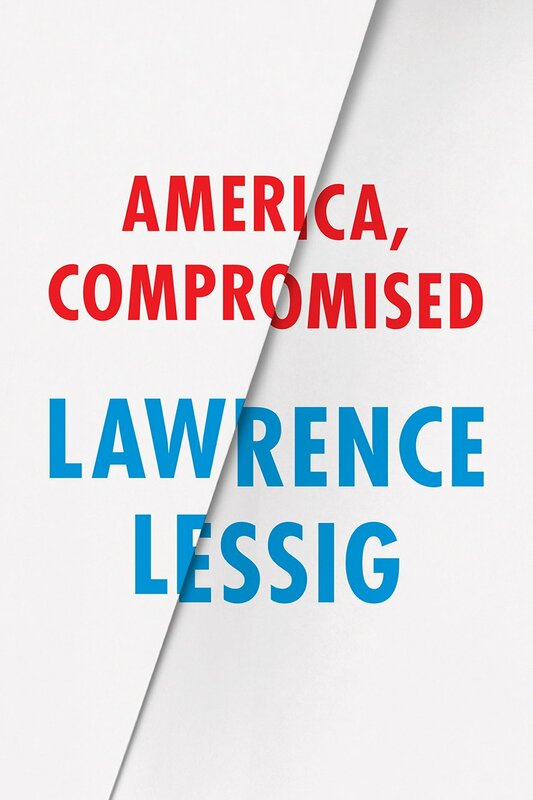 Lawrence Lessig joins Bill Moyers to discuss the implications of our government’s actions.